Hungry in London? 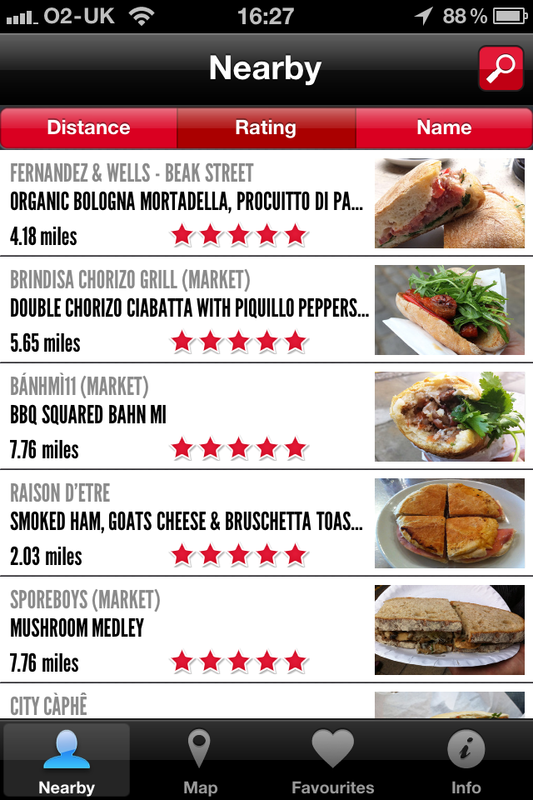 This iPhone app will help you track down the best sandwiches. London has no shortage of eateries, but knowing where to go for that perfect sandwich isn’t all that easy if you find yourself in an unfamiliar part of the city. However, this is one quandary this app tries to solve. 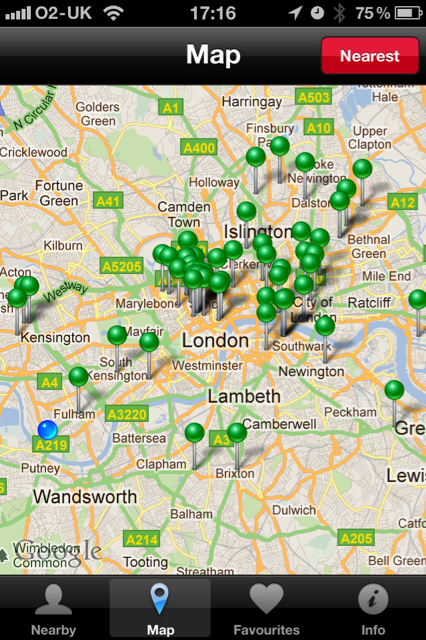 Best Sandwiches London was released yesterday, and it’s compatible with iOS 4.0 devices and above. As its name suggests, the app will enable Londoners to locate and rate the best sandwiches across the city – but there’s more to it than that…it’s curated. Best Sandwiches London has been released under a new mobile app production c ompany set up by Duane and Natalie in the UK, called Pixel Chirp Ltd. Logobird is still very much focused on branding and will remain registered in Australia. At the time of writing, the app contains almost 60 sandwich destinations, predominantly selected from independent cafes and markets. The criteria used to identify the best sandwiches included freshness of ingredients, quality of the bread, and overall taste/experience. So that means no prepackaged or supermarket sandwiches made it into the app. And as with any smartphone app worth its salt, the power of GPS is harnessed to help users navigate directly to any of the sandwiches listed in the app. Sorting sandwiches by distance, rating, and name. Directions to the sandwich of your choice. Rating sandwiches and create a favourites list. 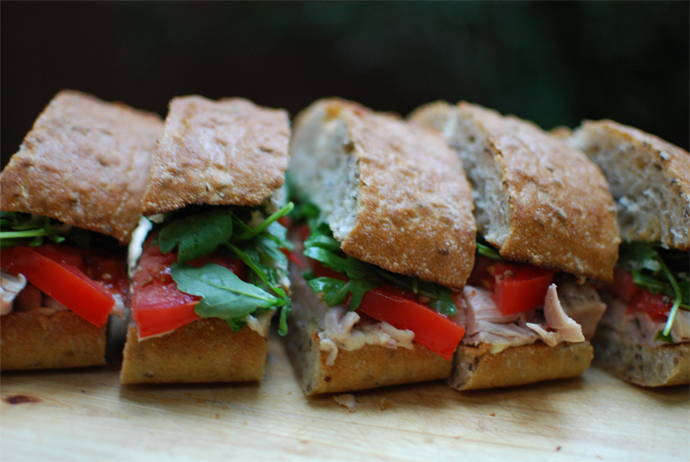 View detailed contact information, photos and reviews of all listed sandwiches and cafes. Integration of social media sharing via both Twitter and Facebook. The one downside is that the Best Sandwiches London app isn’t free – but it is on sale in the App Store for a palatable £1.49. And if you don’t have an iOS device, I’m told that a version for Android is in the pipeline. You can follow Best Sandwich London on Twitter and Facebook, or visit its website.